Program registrations that open Monday include all of our Young People’s Concerts (K-2, 3-4, 5-8 and 9-12) and One on a Part concerts (5-12) for the upcoming season. As with all of our education programs, admission is free, however seating is limited so making reservations as early as possible is highly recommended. These concerts are usually reserved to capacity. CLICK HERE to go to the Student and School Programs page on the Nashville Symphony website to find registration links for the above programs. 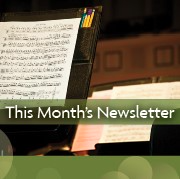 This Month’s Newsletter is a brief monthly synopsis of recent happenings and upcoming education and community engagement events at the Nashville Symphony. Click here to see our current Summer Newsletter. You may even click here to subscribe and receive the newsletter in your Inbox once a month! Our Classroom Classics program has been discontinued however, student access tickets through our Soundcheck program are available to all K-12 students (since April 2015) as well as Undergraduate and Graduate level students. You may read more about this here or access the Soundcheck ticket page directly. All other (continuing) education programs have been updated and refreshed for the new season – check it out! And significant new programming is in the works so subscribe to the newsletter and follow this blog (see the sidebars above) to stay in touch! 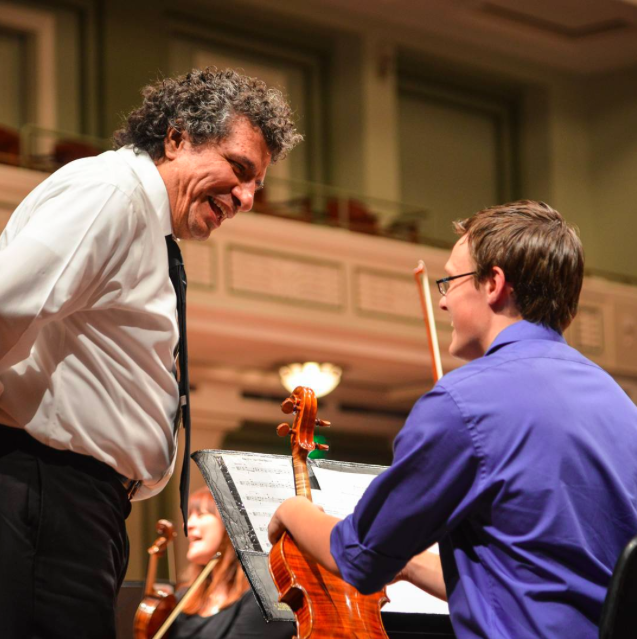 By walterbitner in Education, Music, Music Education, Nashville Symphony, Nashville Symphony Programs on July 24, 2015 .